In the early 1900’s, the stinger was a popular high society drink, even if it wasn't really thought of as a cocktail under the nomenclature of the time. 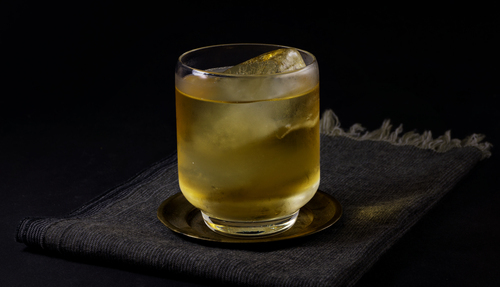 As David Wondrich notes in Imbibe, the drink might be most famously associated with Reginald Vanderbilt, who himself is probably most famously associated with the absurdly rich family he was born into. Reginald never really worked in the traditional sense, and spent most of his time gambling, frequenting turf clubs, and drinking his favorite drink: the stinger, which he would mix at his home bar for visitors every day during cocktail hour. He purportedly spent 25 million dollars over 14 reckless years, an unbelievable sum given the time. Reginald’s second claim to fame, along with the stinger of course, is his second daughter Gloria. She would find toddler fame in the 1930s as the subject of a highly publicized custody battle (her trust fund was involved) and later as a model and fashion designer. As the Vanderbilt fortune faded over the century, so did the reputation of the stinger, which is now largely a forgotten drink. This is a shame, because this simple diddy is a great way to enjoy the expressive and enlivening flavors of creme de menthe. The flavor profile is mostly about mint, but brandy comes through with a bit of fruit and backbone. 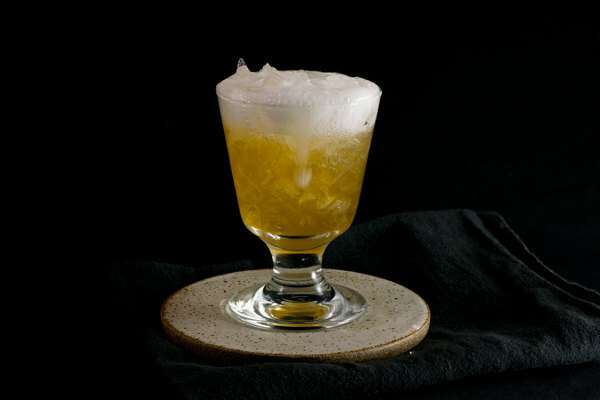 We like to add a couple dashes of absinthe to this drink, inspired by Trader Vic’s Stinger Royale. 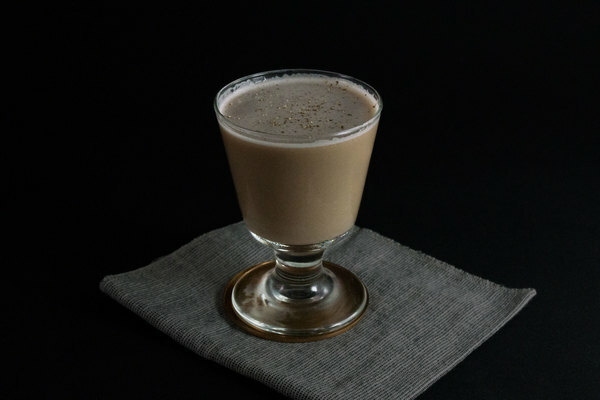 We think it subdues the creme de menthe a bit and helps redact notions of a one-ingredient show. 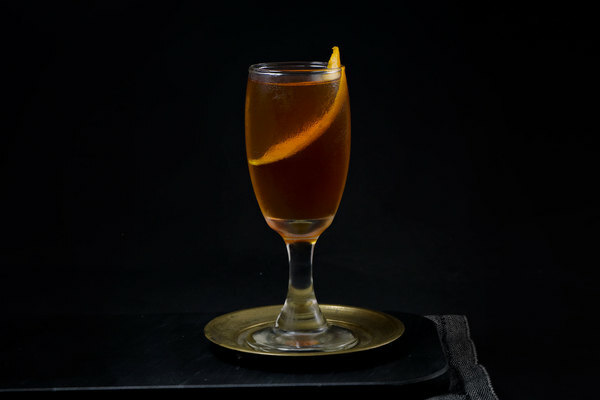 Like fernet-forward drinks such as the Toronto and apotheke, the stinger is bracing and brash; it pulls no punches, but works excellently as a pick-me-up or digestif. Because this recipe centers primarily around mint, make sure to use a good creme de menthe. We like the Tempus Fugit variety, but have also heard good things about Giffard Menthe-Pastille. Whatever you do, please avoid anything green.